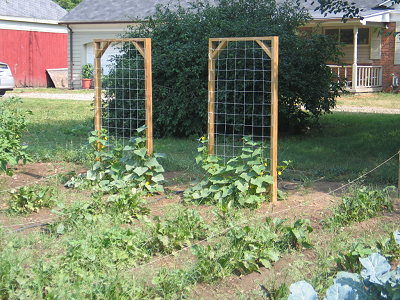 Anyone who gardens in Michigan knows that our growing season is often affected by unpredictable weather. Unless the ground can be covered, planting cannot really begin before Mother’s Day. Even then we could have to replant if we were blessed with a cold wet spring. 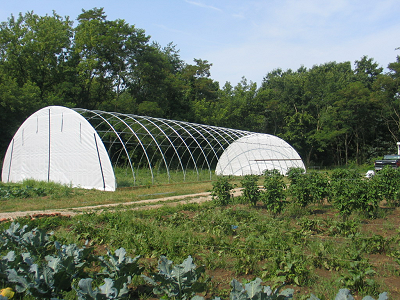 Luckily, Witamy Farm has a large high tunnel (a.k.a. 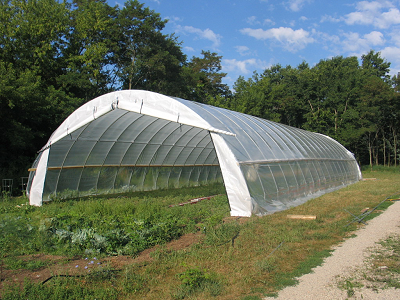 hoop house) that allows planting for the warm season to begin in March and cool season planting to take place as late as August. Though the farm is not certified organic, we follow organic practices. Herbicides are never used on or near our gardens. Pests are controlled using all natural substances such as bacillus thuringienis, soaps, hot pepper and oils. 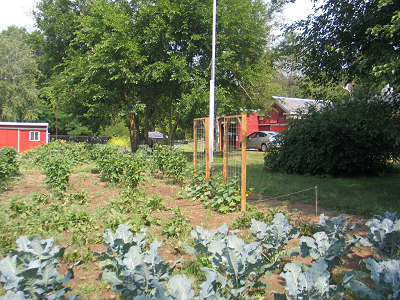 And during the warm season, we generally have green beans, peppers (sweet & hot), lettuce, kale, cabbage, broccoli, beets, cucumbers, squash, tomatoes, eggplant and herbs.